You are here: Home / Local Love / Yoga + Tequila, Locally-Made Jumpsuits, and a Giveaway! Yoga + Tequila, Locally-Made Jumpsuits, and a Giveaway! Local Love Wedding – Giveaway! If you’re planning a wedding this event is a must-go. 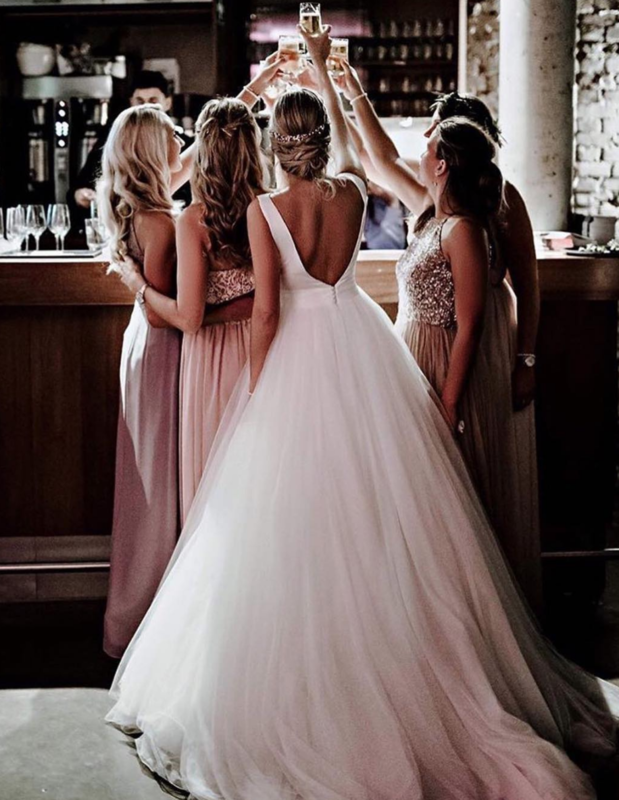 Local Love – a Wedding Experience is described as an alternative to the traditional large bridal fairs and a less overwhelming experience for couples to connect with local vendors. It goes TODAY from 4-8pm at the Fantasyland Hotel. I have two tickets and two VIP swag bags each to giveaway! To enter, tell us (in the comment section below) your favourite part of a wedding. Is it the cake, the first kiss, the food?! Winner will be announced at noon MST today (Friday, September 28). UPDATE – Contest Closed. Congrats to our winner Katelyn! Watch for more giveaways at KariSkelton.com and my Instagram. You have to check out this awesome kids line. 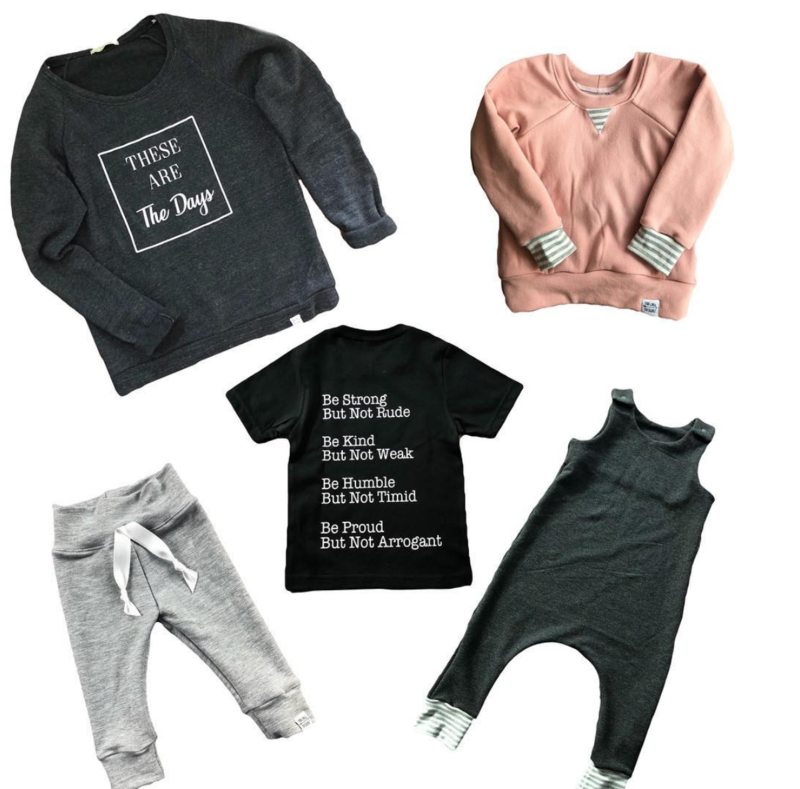 Darling Designz offers ethically made, super comfy soft tees, joggers, sweatshirts, and more for little ones. Wyatt has two pairs of the Bamboo Slim Joggers and this sweatshirt which I love the plaid detail on. Shop their site and use the code Kari15 for 15% off your entire order! More than just a fresh coat of paint for this reno. The Barking Buffalo on 124th got an overhaul! They knocked down walls to create more space, new flooring, new change rooms, etc. 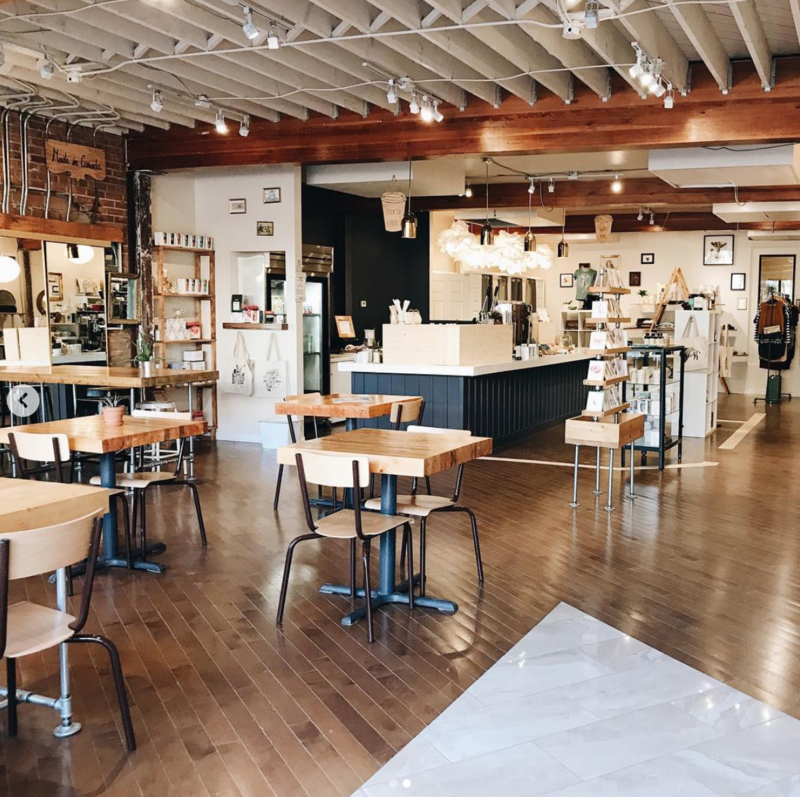 The cafe, which also houses local goods, including in-house designed Salgado Fenwick, just opened back up a few days ago after being closed for two weeks for the reno. Pop in, grab a coffee and check it out! 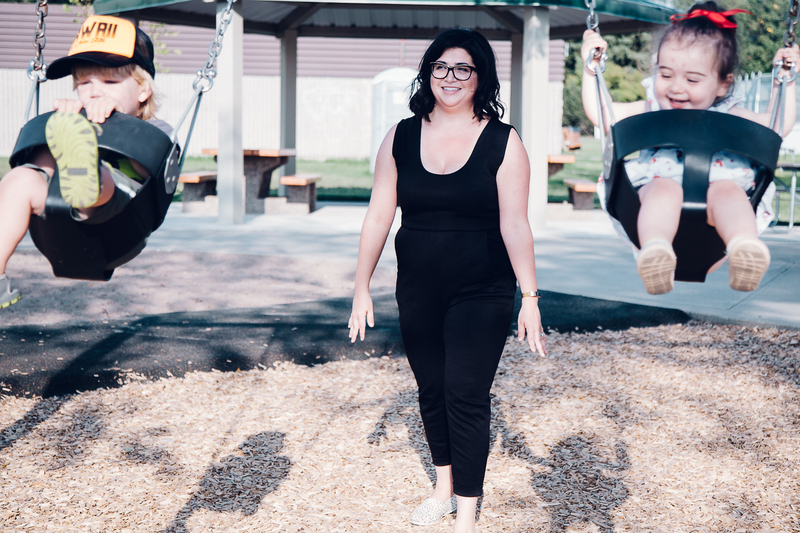 An Edmonton mom on a mission to empower has created a new jumpsuit for all body types! Lauren Dary is the owner, designer, and sewist for Gus Sloan. The label has released a limited number of LBJ’s (little black jumpsuit) but the official launch will happen next week. The LBJ comes in two styles: tapered with pockets (yes!) and straight leg and both have elastic waists. I’ve struggled to find a good ‘wear it anytime’ staple jumpsuit, so I’m excited to try one on. 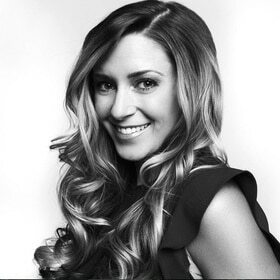 Take a minute to read Lauren’s story of why she started this company (it’s a good one). If you’re going to do yoga, why not in a tequila cellar? 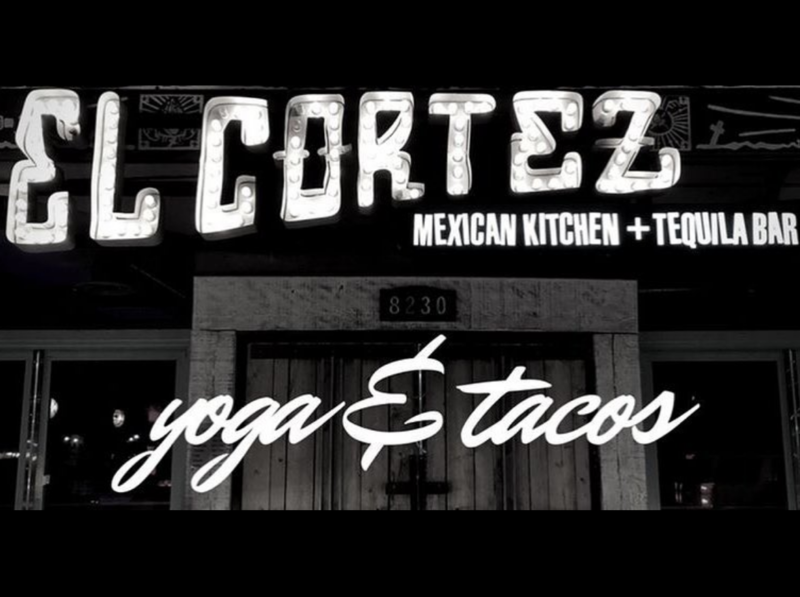 El Cortez is hosting ‘Yoga & Tacos’ on October 18. Your $25 ticket gets you a 45-minute yoga class and two tacos. Option to stay and shoot tequila afterwards. Tickets and more details here. 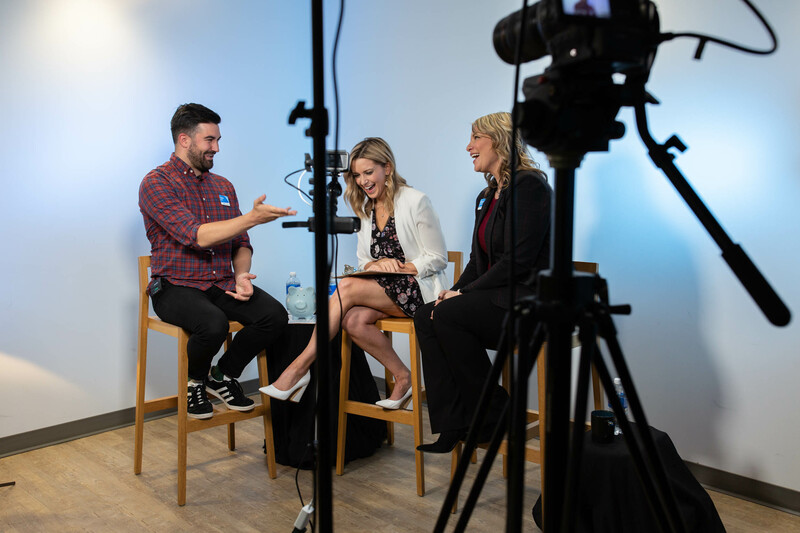 We had an awesome Facebook Live with ATB Financial this past Wednesday, discussing kids and money. If you missed it – watch it here and read the recap here. I have a new blog post coming up next week which will cover ways to save money on kids stuff, the best ways to introduce your little ones to the value of money, and discussions on when to involve them in volunteering and donating to charity. 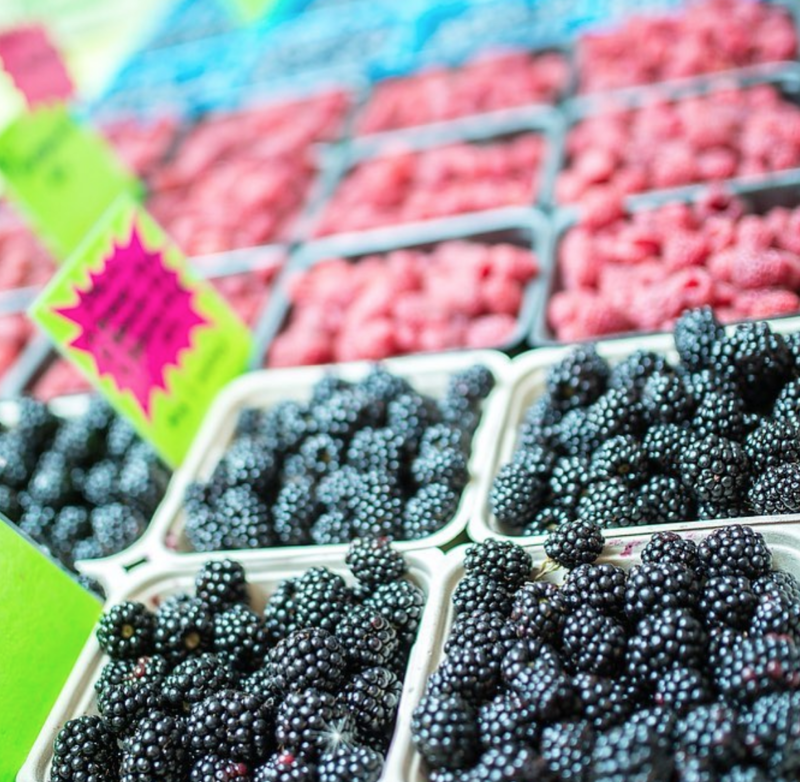 If you had plans to boutique shop, this weekend is a good time to do it. 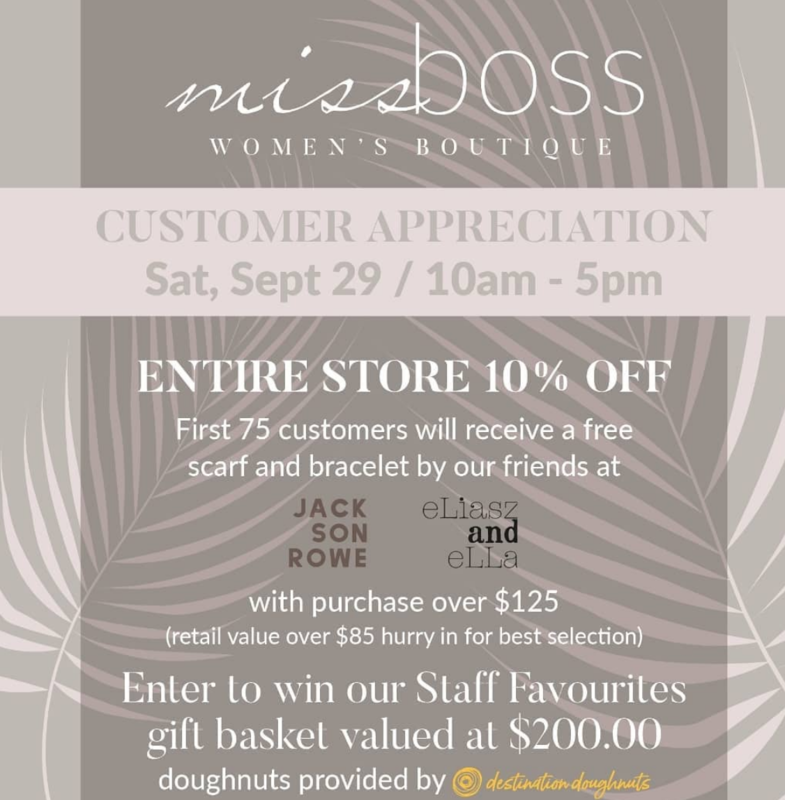 It’s customer appreciation at Miss Boss tomorrow (Saturday, September 25). 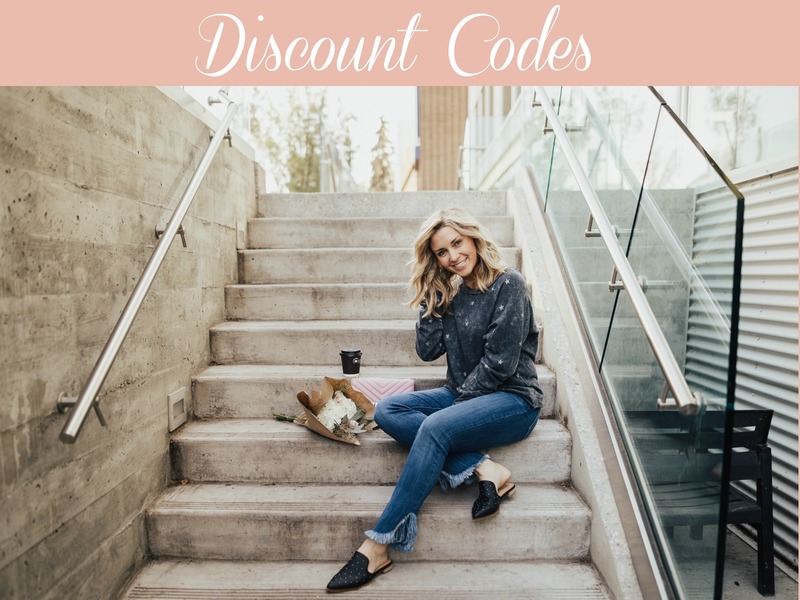 Giveaways, discounts, and doughnuts! The first 75 people through the door (who do some shopping) get a pretty sweet take-home gift. All the details are in the photo. Find them at 12424 102 Ave. Connect with Miss Boss, here. If you’re a die-hard Potterhead, this is for you. 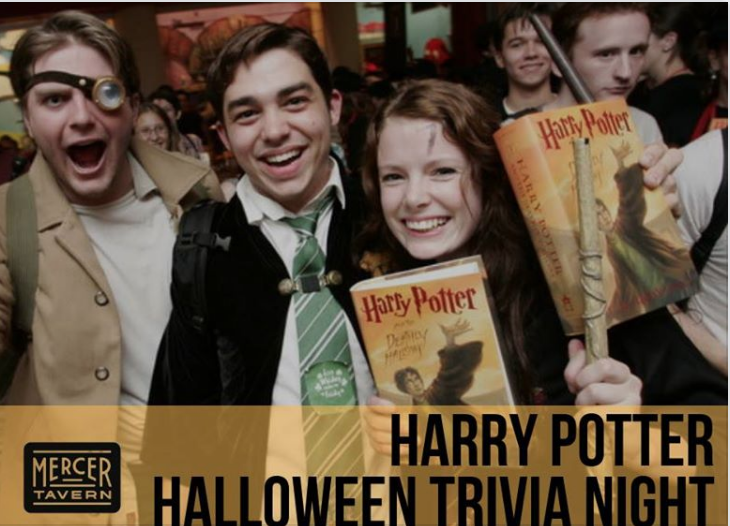 Mercer Tavern is hosting Harry Potter Halloween Trivia Night on Monday, October 15. Your $20 ticket includes your first drink, a take-home treat, Harry Potter photo booth and activities all night long. As if I needed to tell you, but make sure to wear your costume. Get tickets here. This is your date night idea for this weekend. 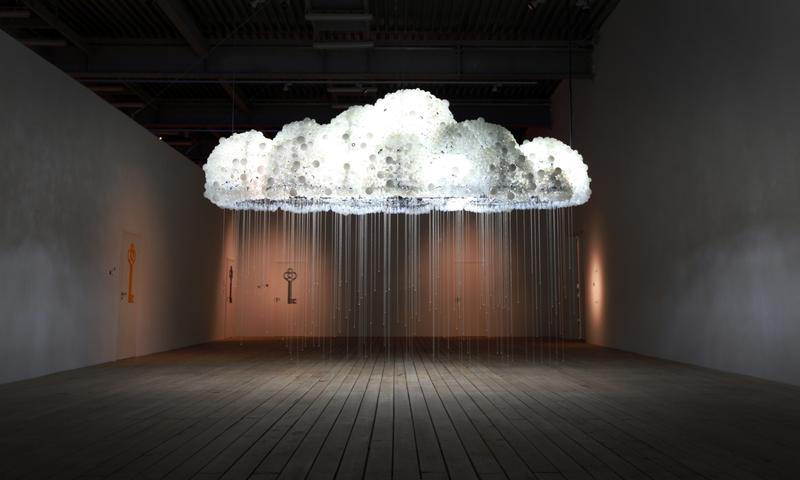 Check out Nuit Blanche tomorrow (Saturday, September 29). The all-night contemporary art event features light installations scattered throughout the downtown core. It goes from 7pm-7am the next morning. More details here. New at KariSkelton.com: Mom + Me Bomber Jackets. Here’s why we love them so much, a few ideas on how to style, and several links to shop the best ones for ladies and kids! Read here. My favourite part of a wedding is the first dance!! So fun! You never know if you’re going to get funny or romantic. The element of surprise! Agreed! It’s all in the details!! My favourite part of a wedding is seeing the gorgeous reception space for the first time, seeing how it perfectly captures the couple and the goal they are wanting to accomplish (which is bringing two groups of people together that otherwise would not have met if not for the love that the newlyweds want to share) I love seeing all the little details come together! It’s so fun, isn’t it? I love walking through and looking at every detail. Once you’ve been there you really know how much thought and planning goes into every thing! Hello! I just got engaged in June and I’ve been excited for the local event. Cliche, but my absolute favourite part of a wedding is watching the groom as he sees his bride for the first time. I always get those tears. We had a wedding this past weekend I bawled like a baby! Favourite part of a wedding; definitely the vows. To express the love you have for someone through words is beyond moving. My favourite part of weddings is the atmosphere! All you can feel is the love between the couple and the guests supporting them; it’s not a feeling you find anywhere else. Agreed! I’m a sucker for weddings. Love going to them! I love to see what couples come up with! My favourite part of a wedding is seeing the bride for the first time. I love to see the look on the groom’s face as she walks down the aisle! Getting married next summer, I’m most excited for the vows. That’s the best and most intimate part of a wedding. Not a dry eye in the house. I went to a wedding this summer and the vows were hilarious! I love to see couple’s have fun with it! I went to a wedding this summer and the vows were hilarious! I love to see couples have fun with it! My favourite part is seeing the bride for the first time! The first dance is my favourite part of a wedding! So fun! I love the first dance too!